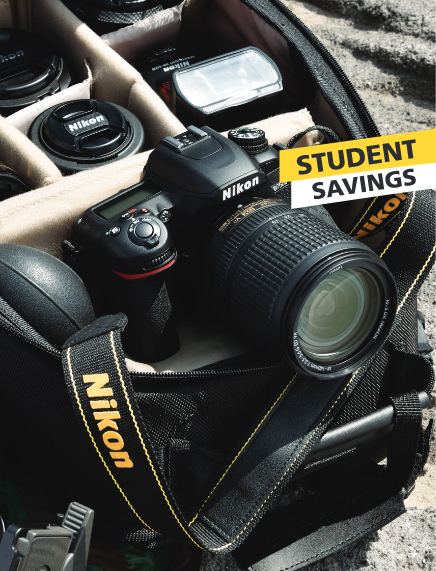 The Nikon Student Savings Program is available to those students enrolled in a Media, Visual Arts, Fine Arts program. 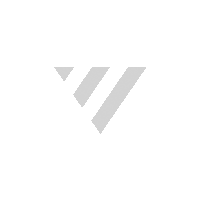 Purchase a qualifying product below and send in your rebate to obtain your savings! The Fine Print. The Student Savings Program runs from April 1, 2018 to March 31, 2019. Only product listed within the qualifying list is eligible. Must submit completed mail-in-rebate within 30 days of purchase to receive savings; payable 4-6 weeks after submission.